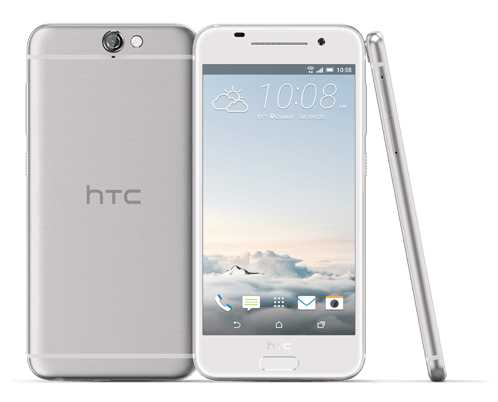 Earlier today we saw the announcement of the HTC One A9, the next Android flagship phone from the company that will be running Android Marshmallow out-of-the-box. Part of the announcement today also dealt with upgrades to Marshmallow and HTC made a bold statement. In effect, if you have an unlocked One A9, you can expect an update to your device within 15 days of it being available for Nexus devices. Let that sink in for a minute. 15 days. Not weeks, not months. Days. This in light of devices running out there right now that still don’t have the Android Lollipop update. This update is huge. your device. The key here is that it is on the unlocked version, not on the carrier versions like those with AT&T or Verizon. Why? Like the Nexus devices, HTC can control that Android experience much more closely and there isn’t the insanely long certification processes that carrier impose (AT&T, so absolutely looking at you). Also, the unlocked version of the One A9 will be free of carrier apps and bloatware which also have to be tested/approved/certified (AT&T, mate, so still looking at you). Effectively like what Motorola has done with the Moto X Pure, you get a nearly unadulterated version of Android Marshmallow on the A9. I firmly believe that this approach to Android that HTC is taking along with Motorola (and obviously Google on their Nexus devices) is the way to go when it comes to getting upgrades out to the masses (which is painfully lacking right now in Androidville). Not only does it bypass the nonsense from the carriers but it also gives OEMs the opportunity to provide a better, richer experience to their users – and a more secure one with regular updates. Bravo to HTC for making this bold commitment and I hope their efforts pay off big for them. They could use a little lovin’.